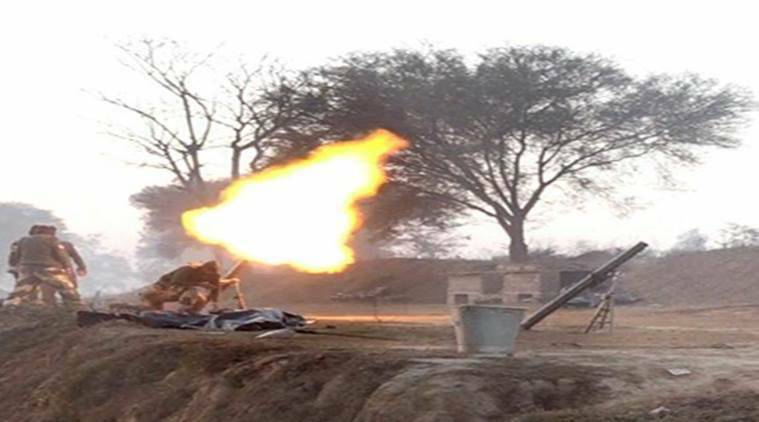 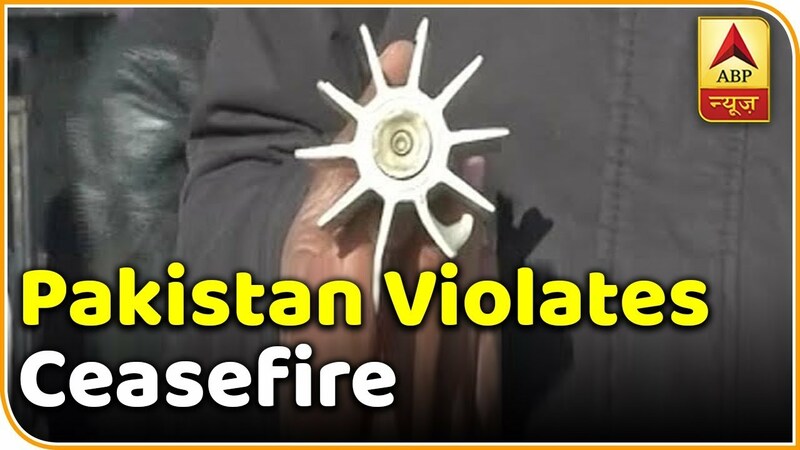 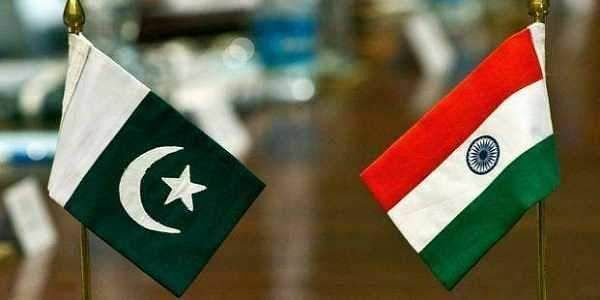 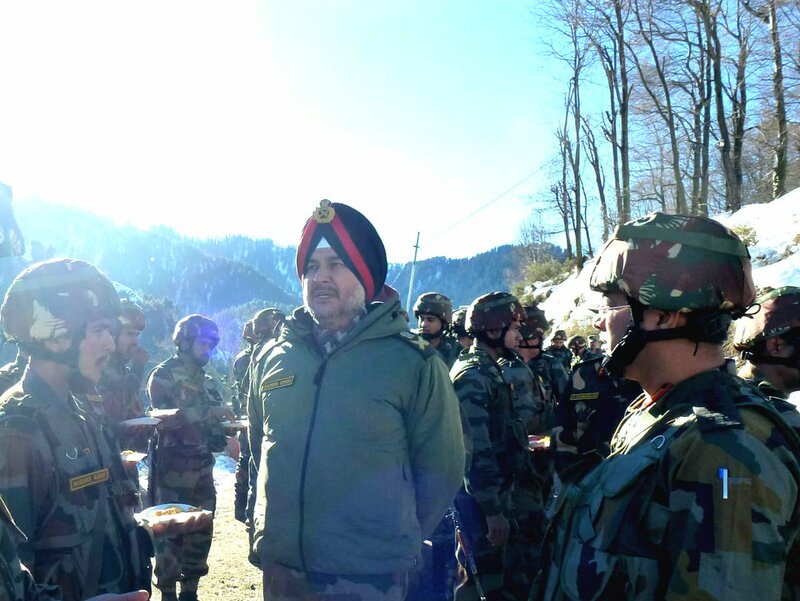 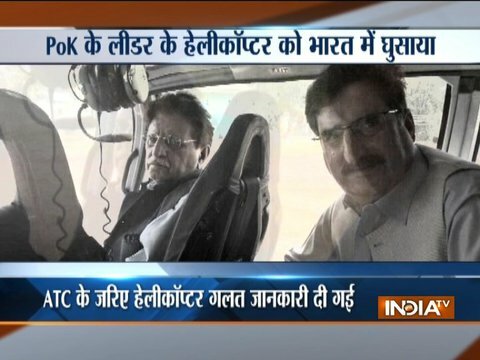 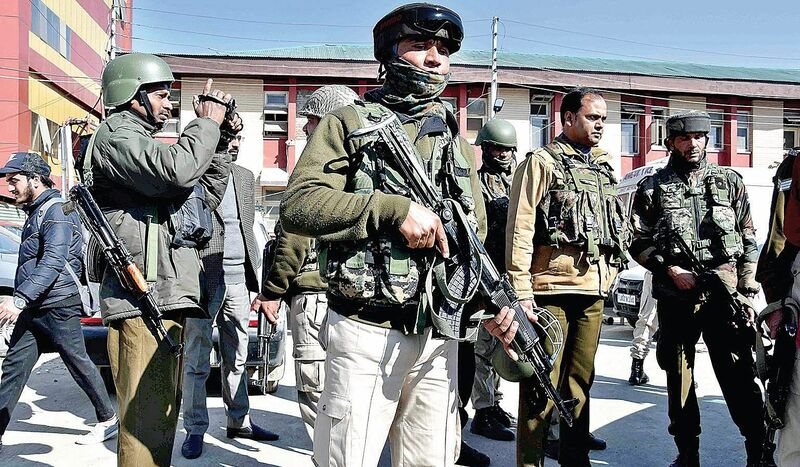 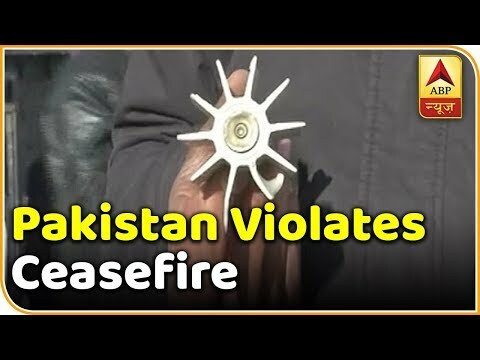 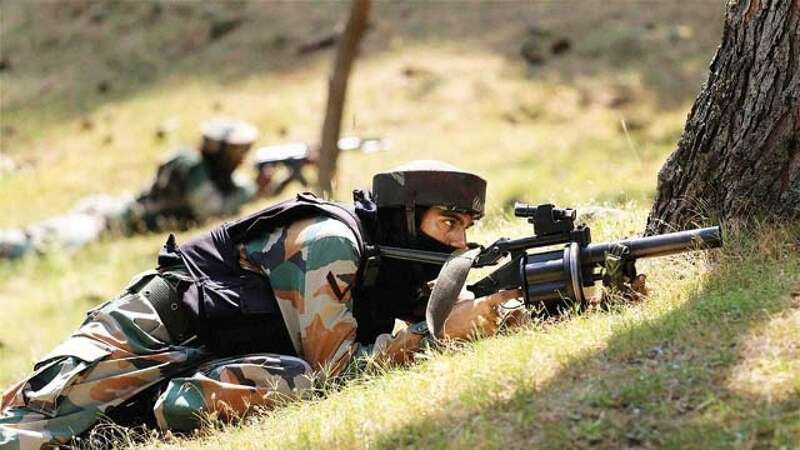 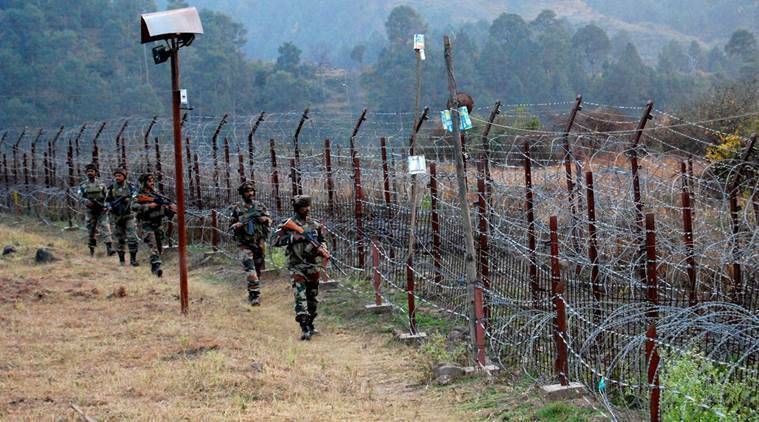 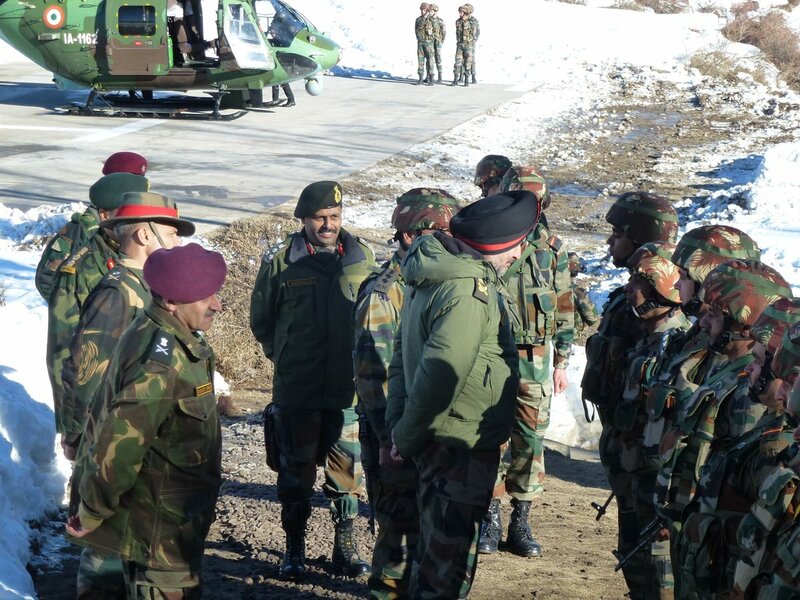 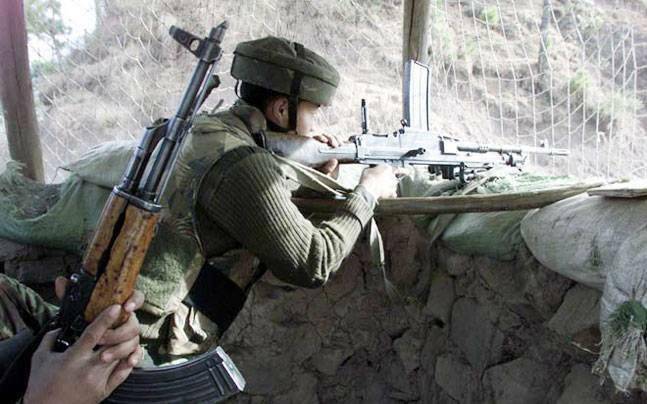 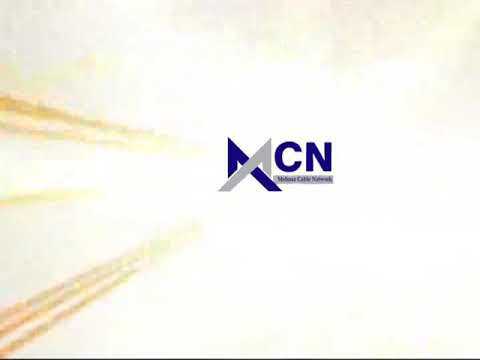 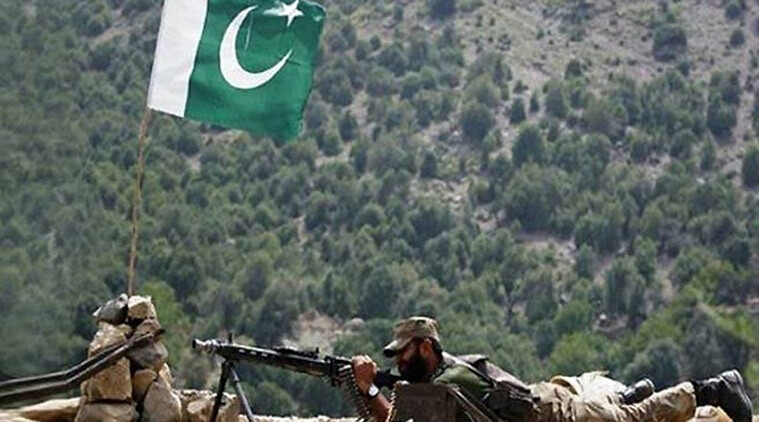 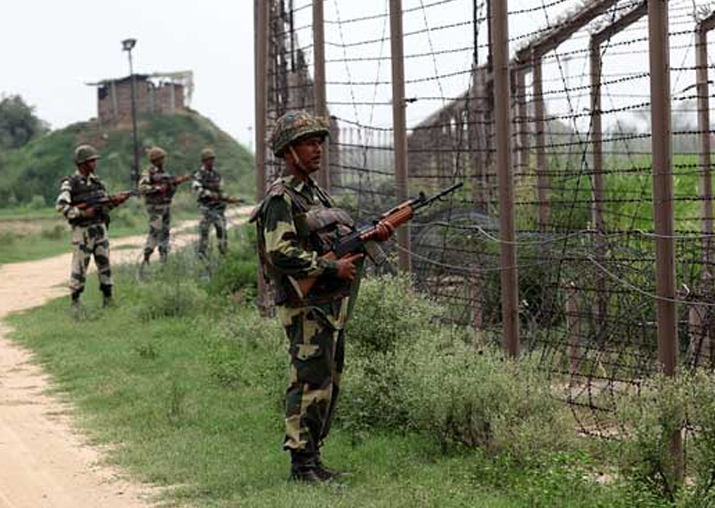 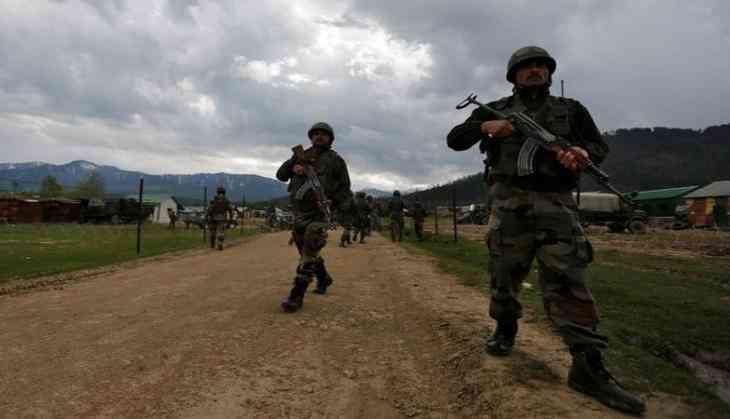 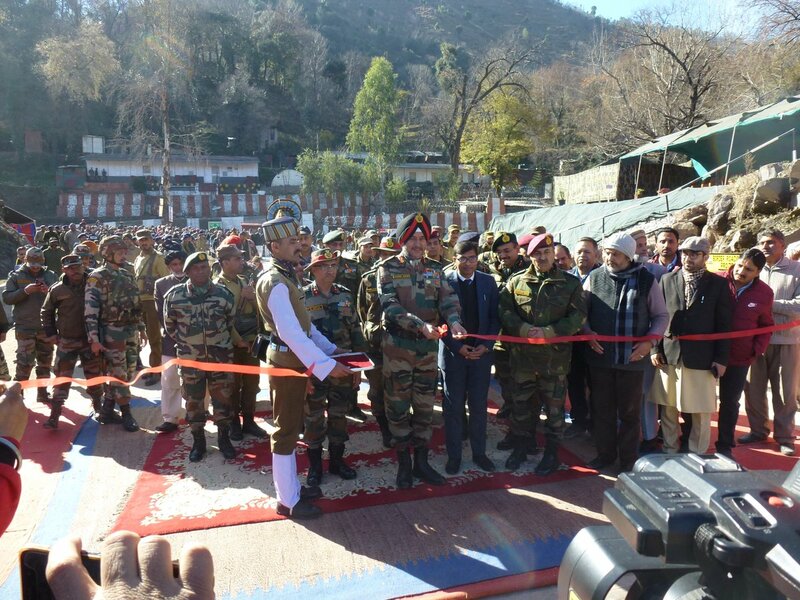 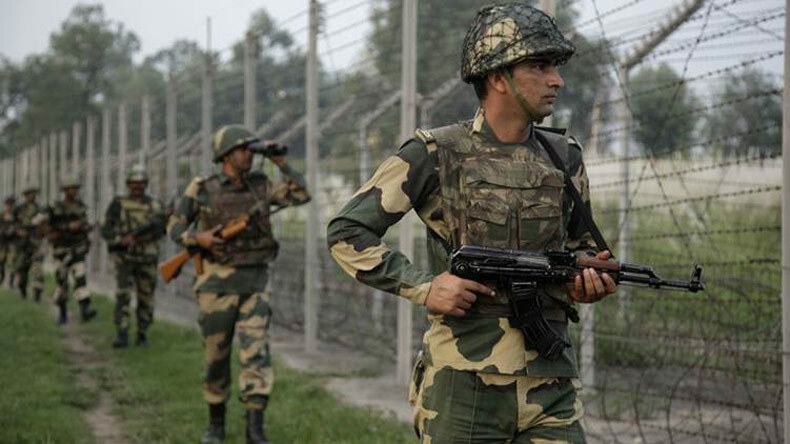 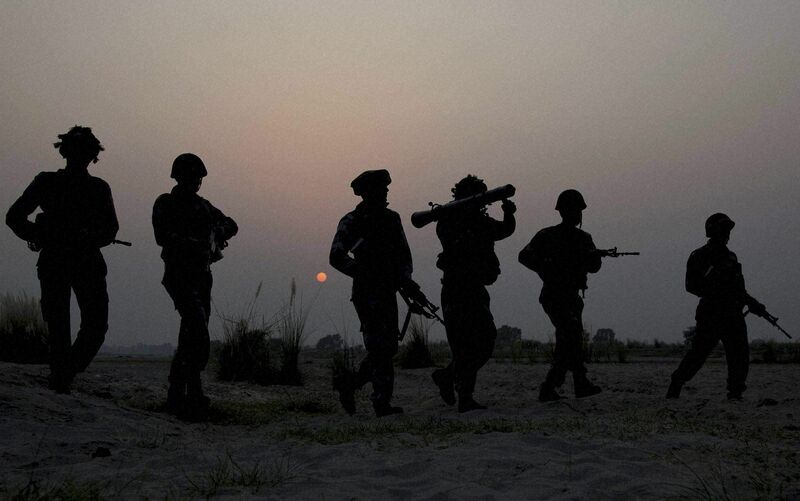 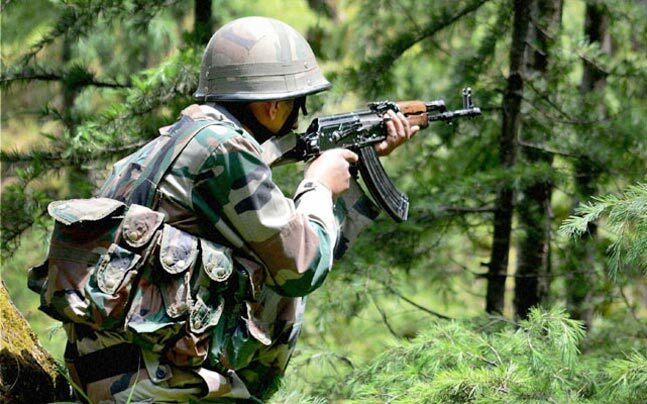 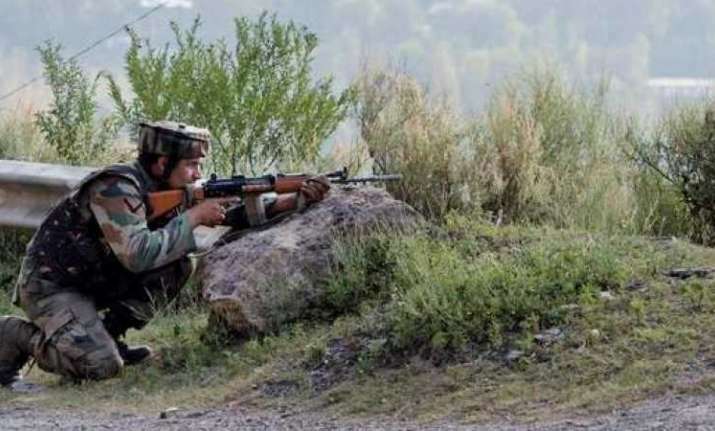 Indian and Pakistani troops exchanged gunfire along the Line of Control (LoC) in Jammu and Kashmir's Poonch district on Thursday, the defence sources said. 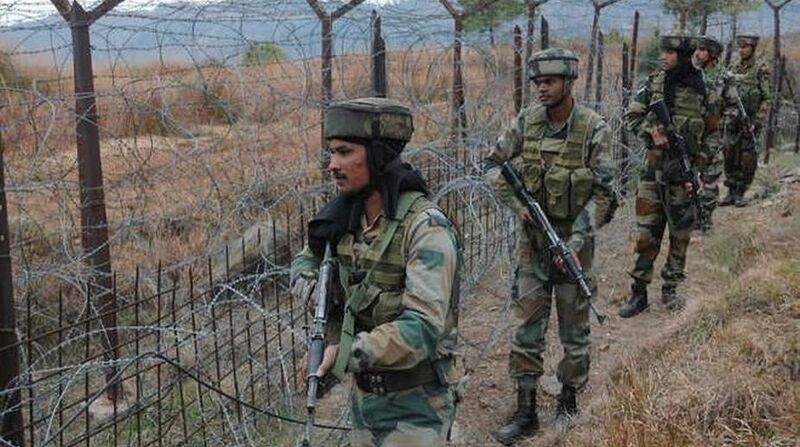 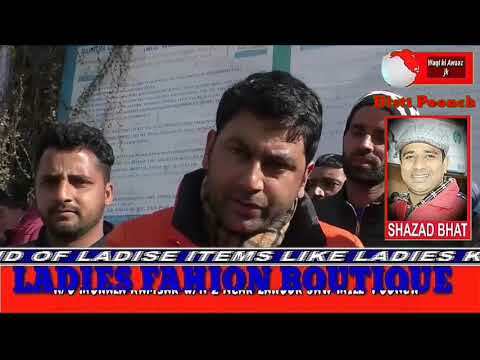 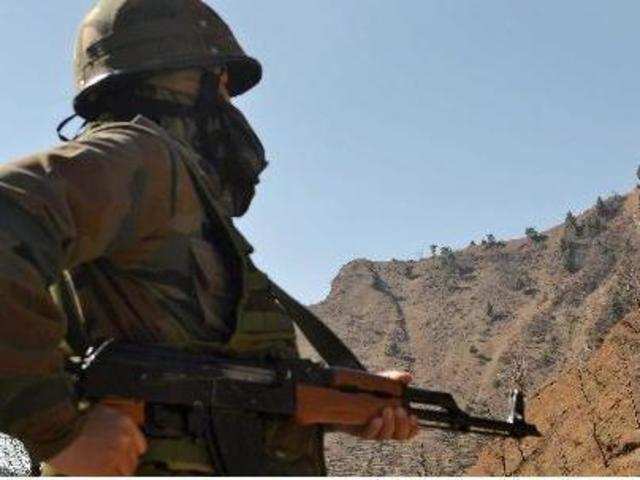 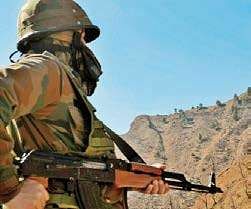 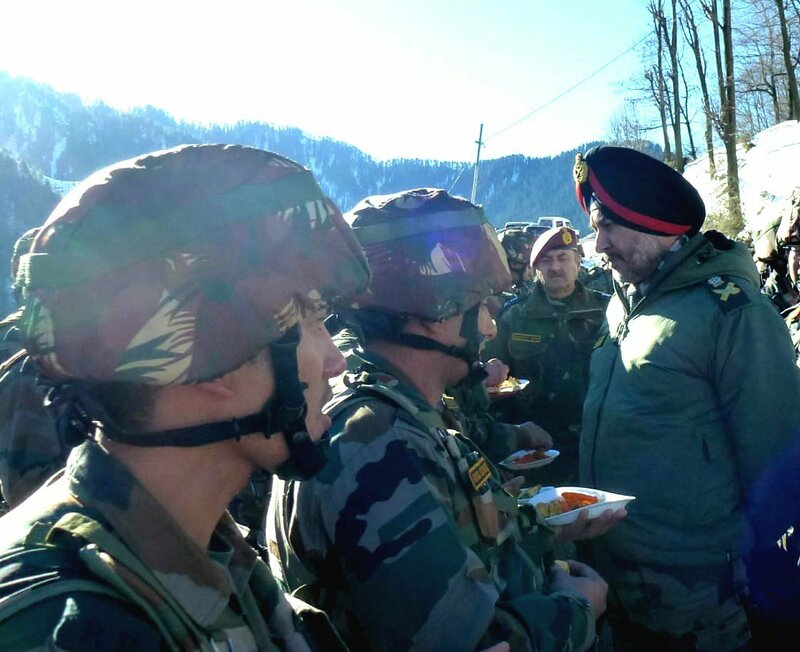 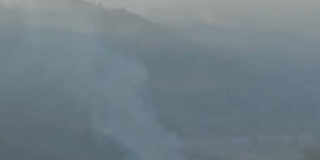 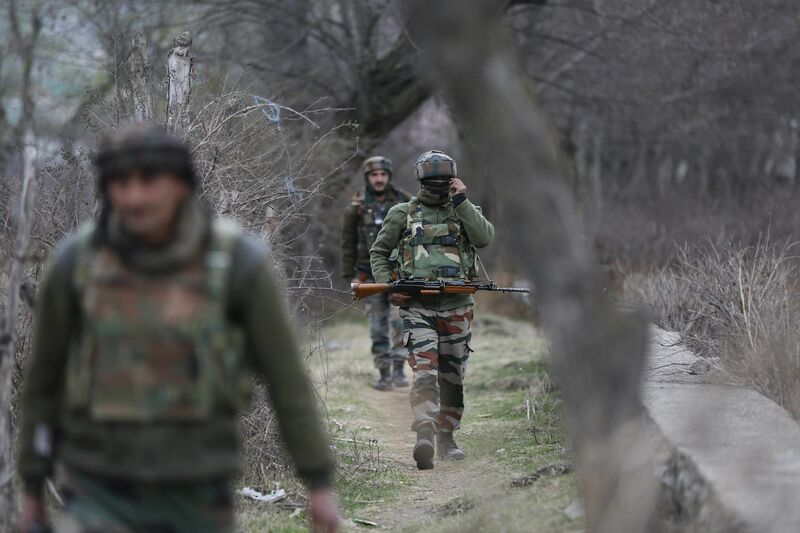 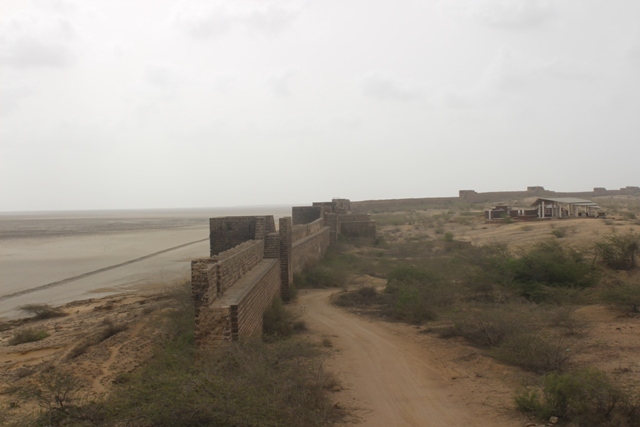 Indian and Pakistani troops clashed along the Line of Control (LoC) in Jammu and Kashmir's Poonch district on Friday, defence officials said. 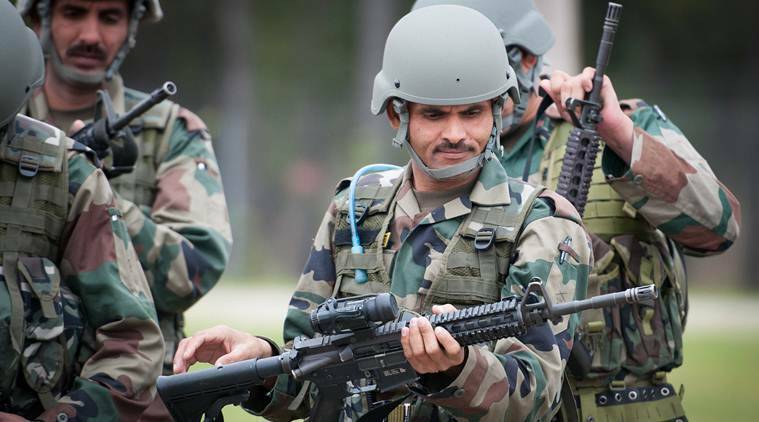 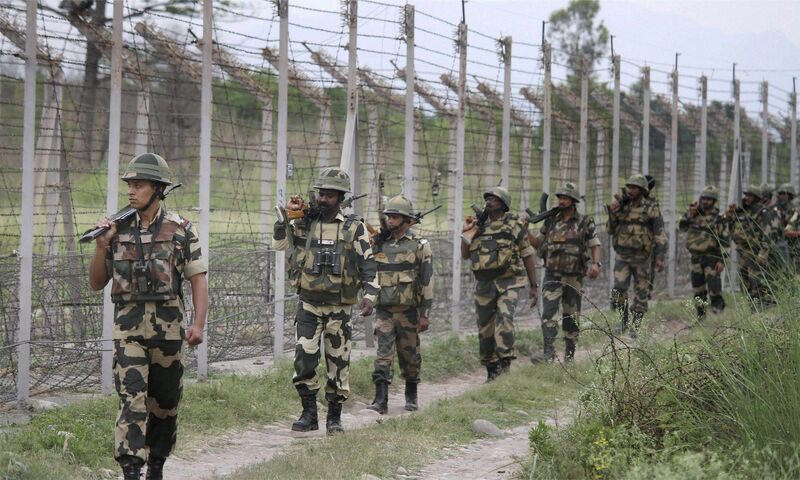 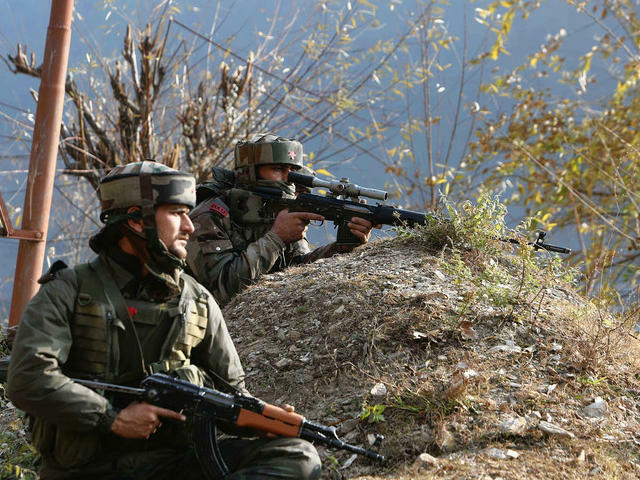 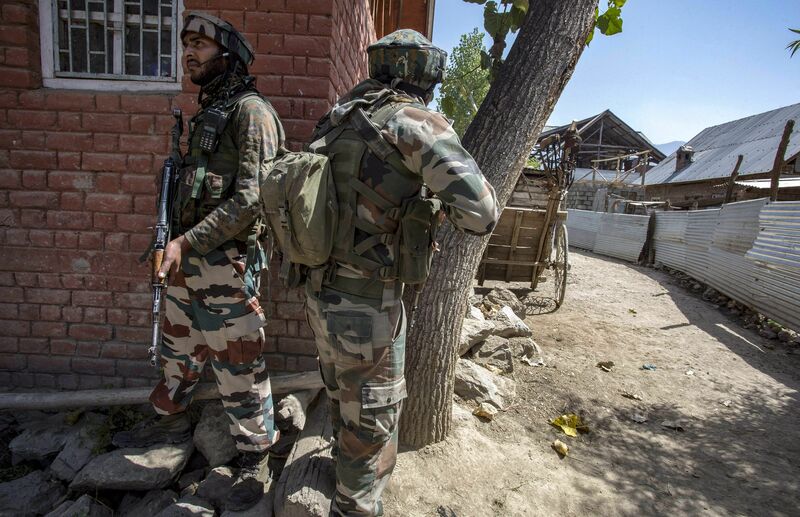 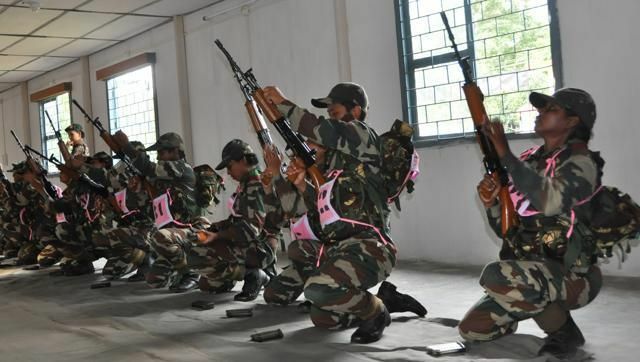 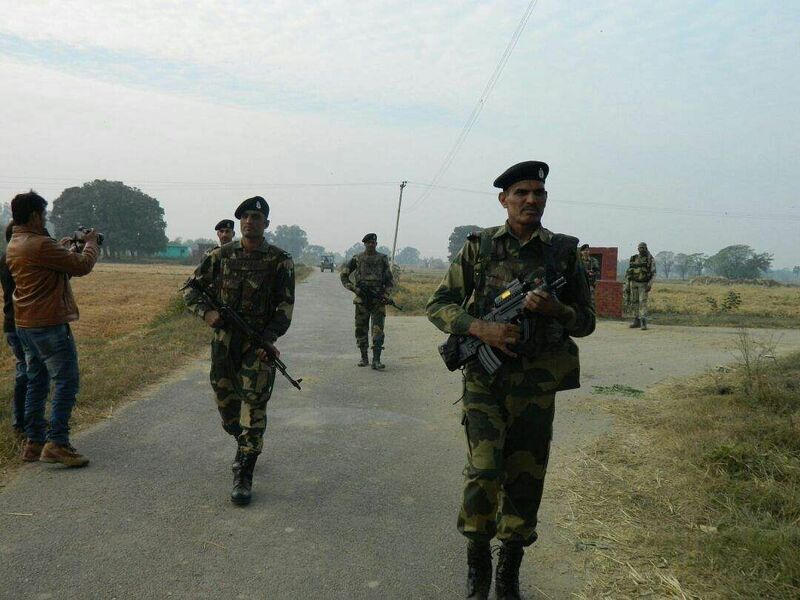 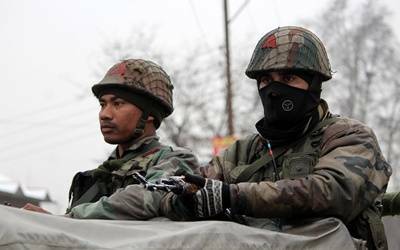 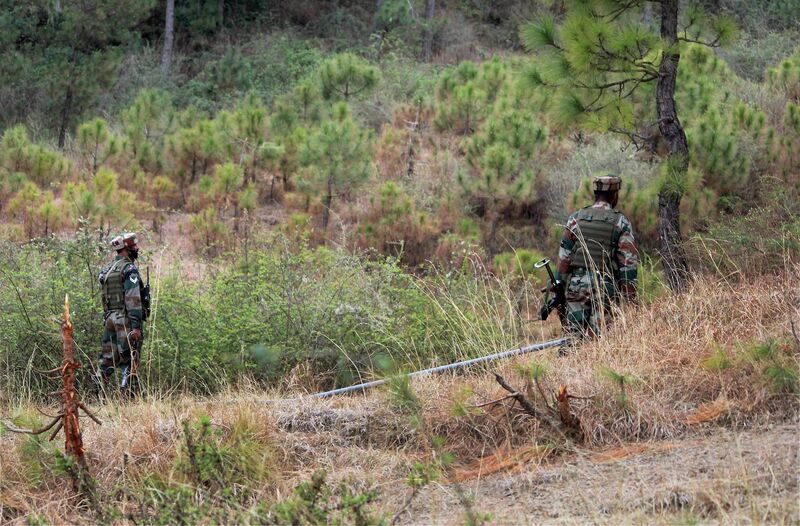 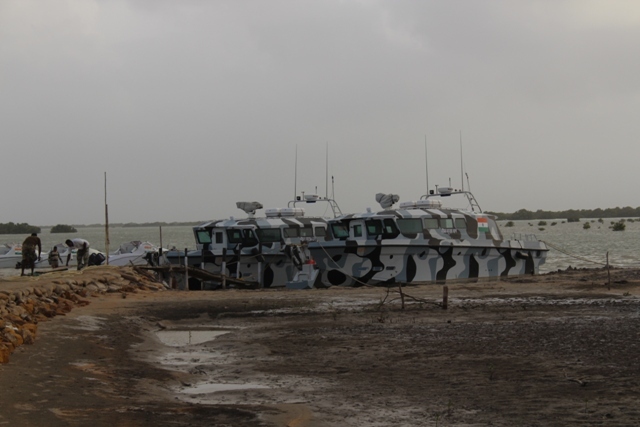 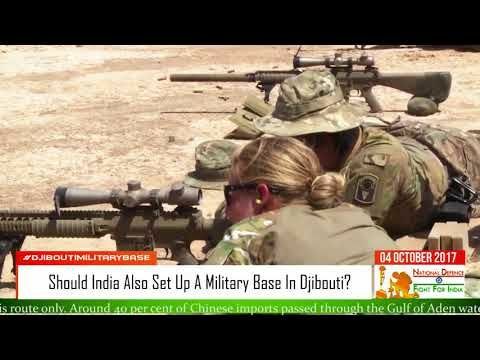 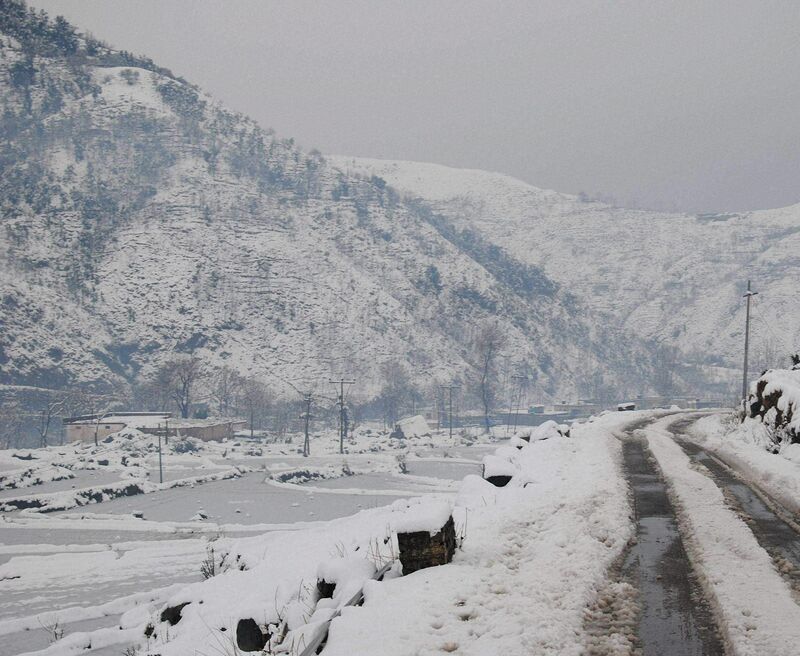 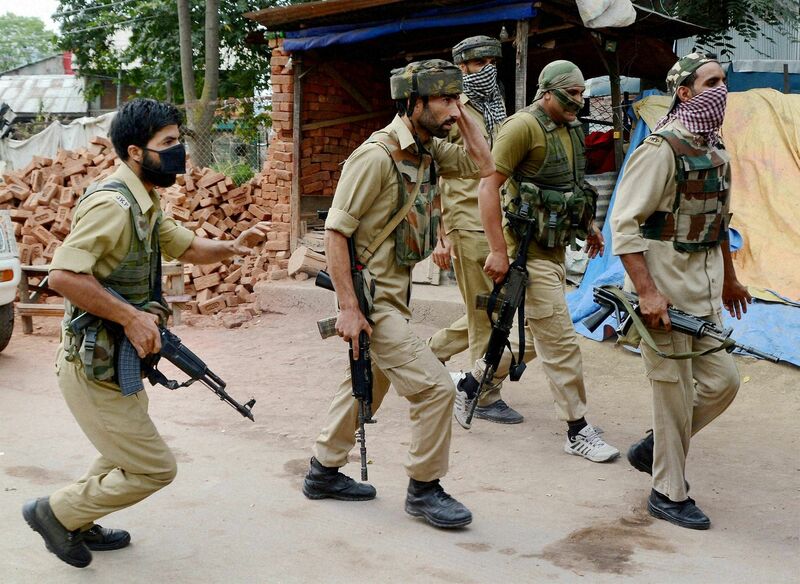 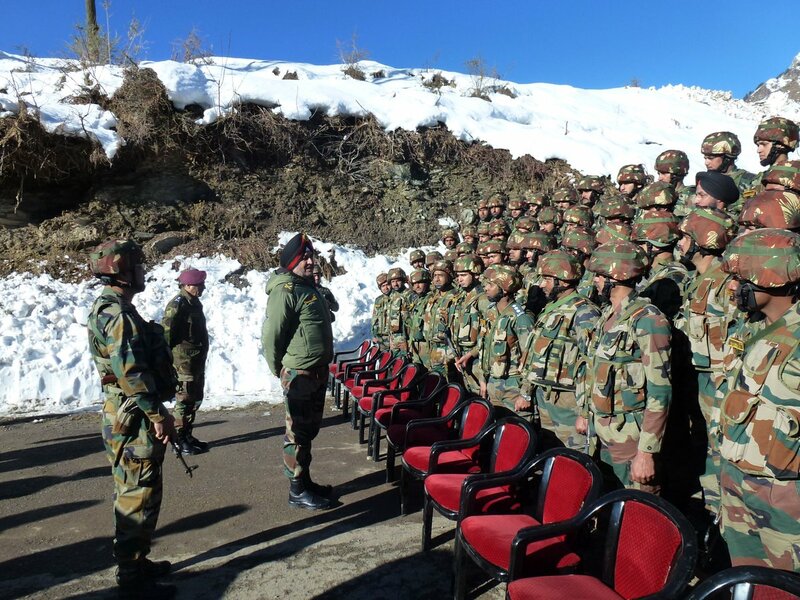 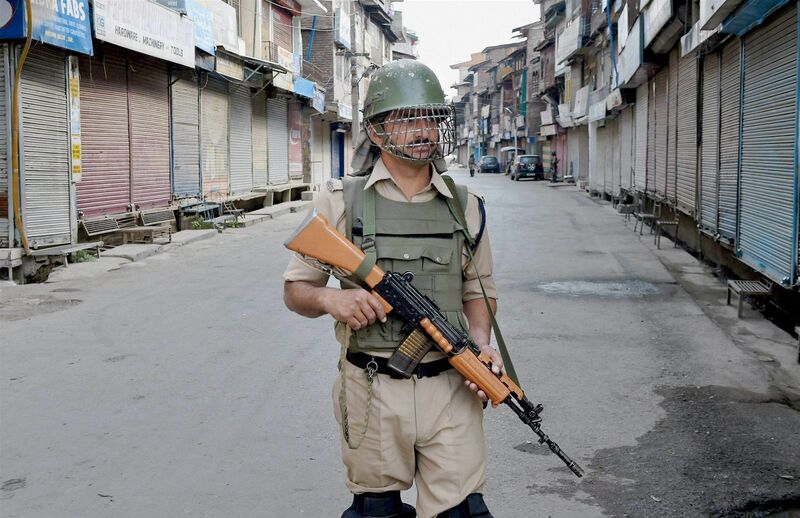 Indian soldiers guarding near the Line of Control in Jammu and Kashmir. 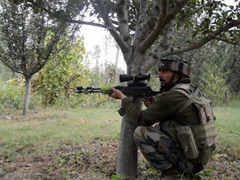 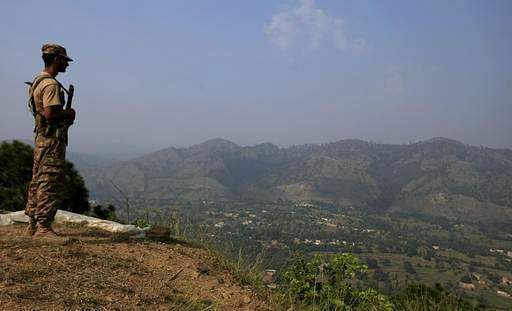 An army jawan keeps vigil in Poonch district of Jammu and Kashmir. 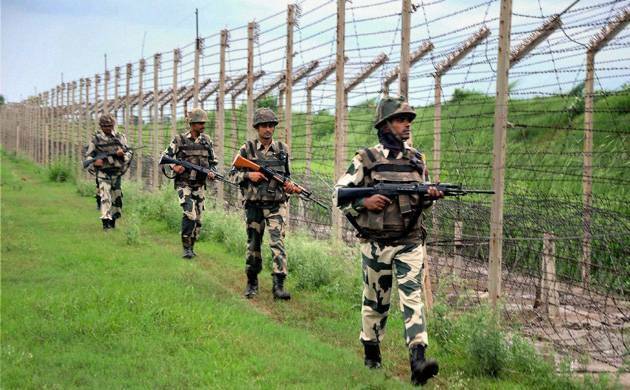 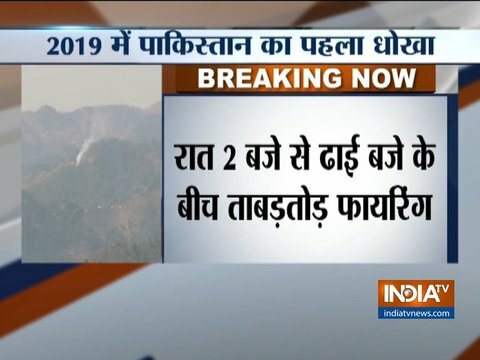 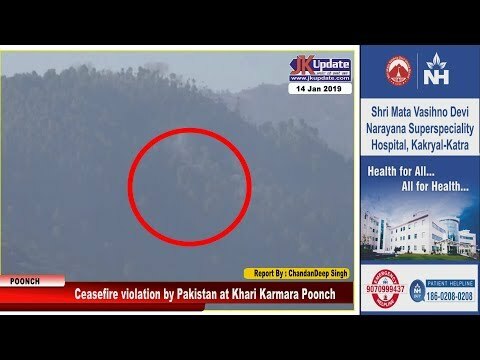 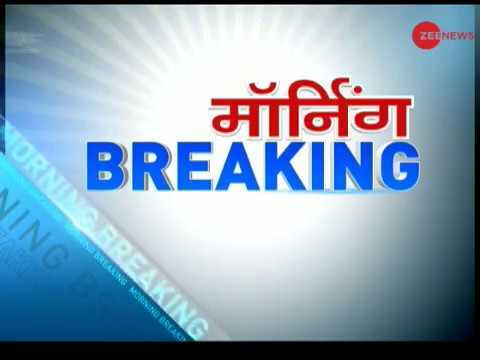 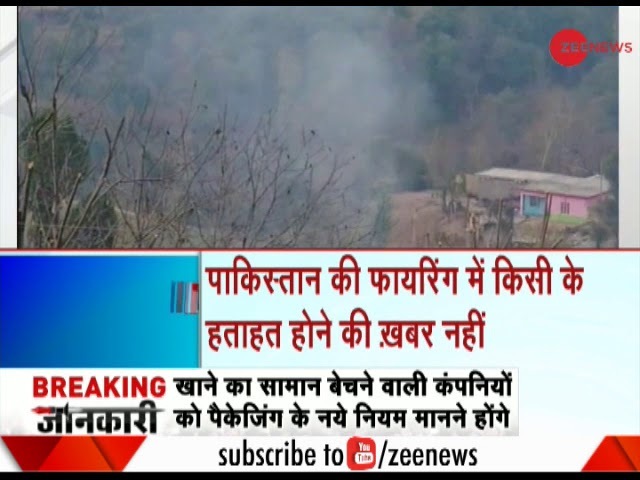 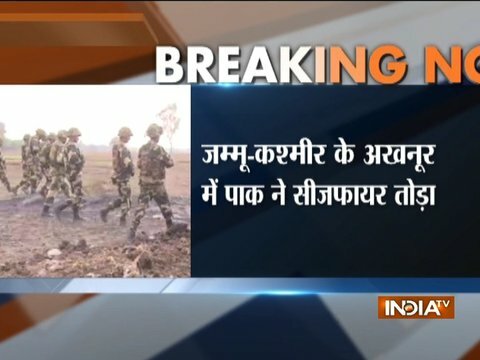 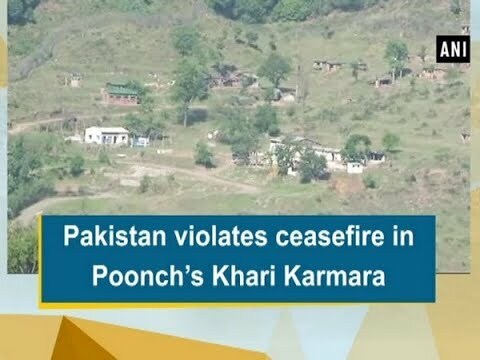 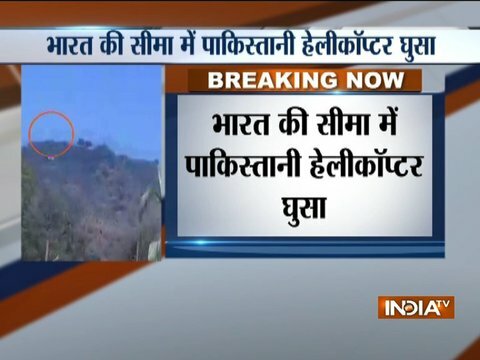 Poonch (Jammu and Kashmir) [India] December 28 (ANI): Pakistan on Thursday violated ceasefire in Poonch's Khari Karmara in Jammu and Kashmir. 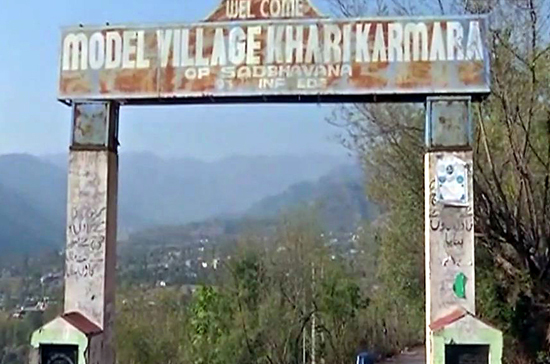 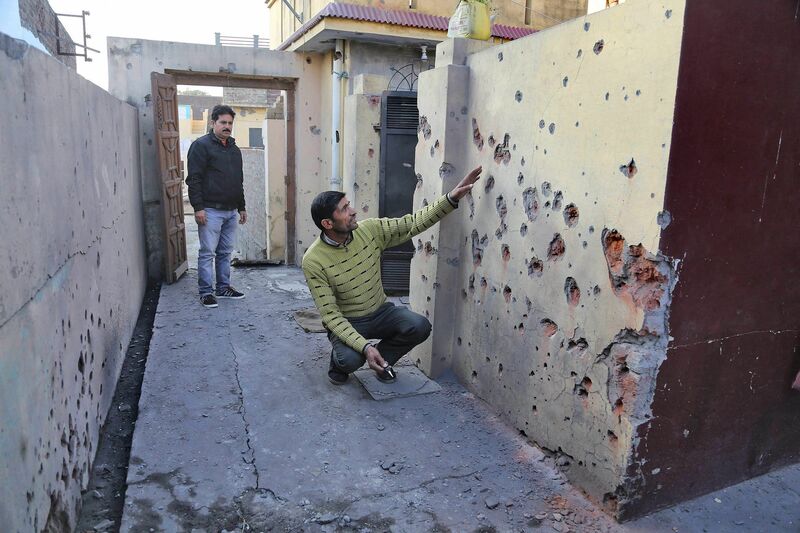 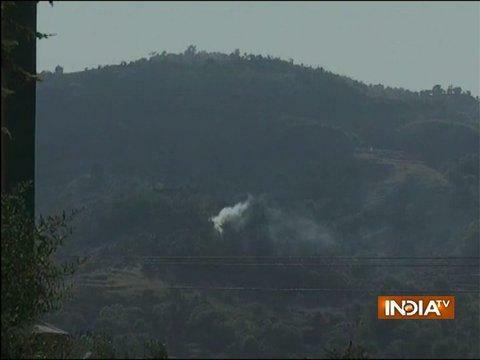 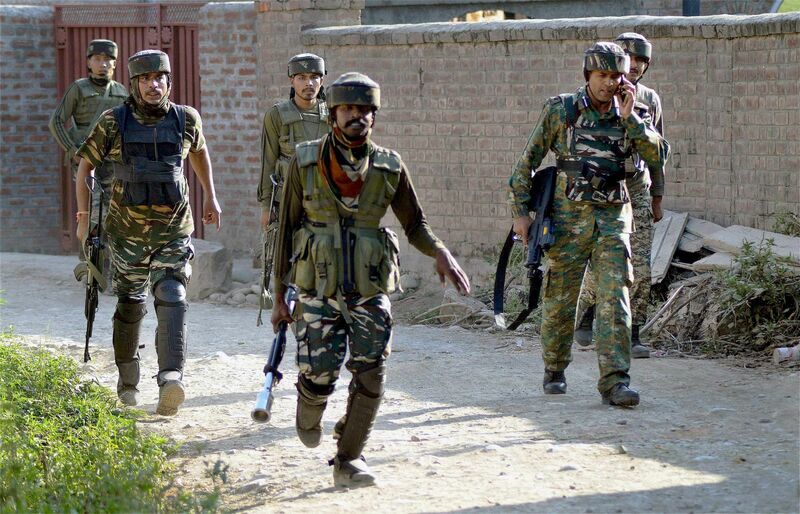 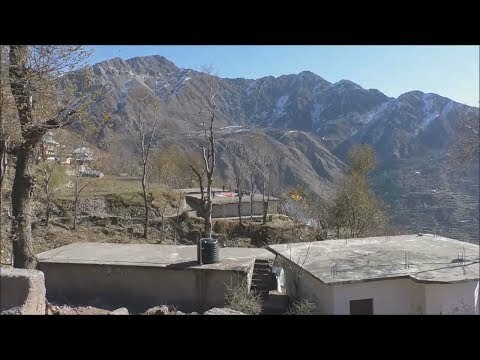 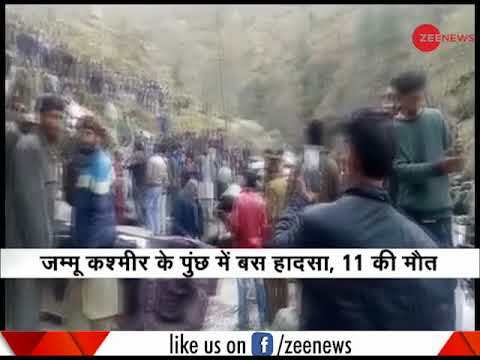 Khari Karmara village in Poonch sector, which was targeted by Pakistan army on Sunday.